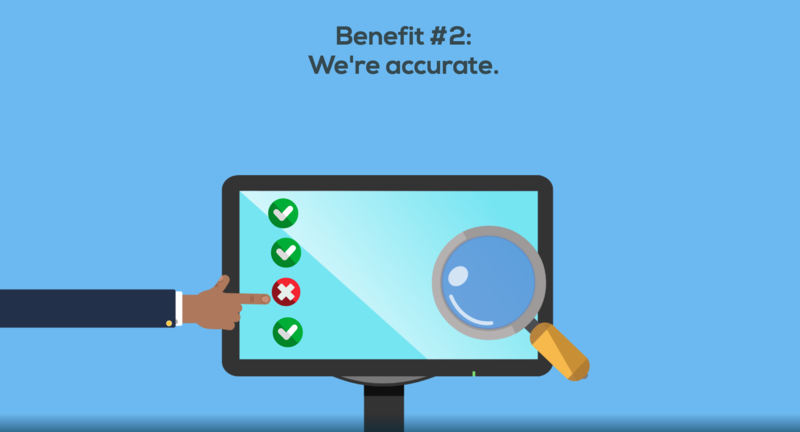 For 25 years, the National Student Clearinghouse has been known as the nation’s trusted source for education verification and student outcomes research, working with over 3,600 colleges and universities. Have you ever wondered why so many institutions choose to work with the Clearinghouse? 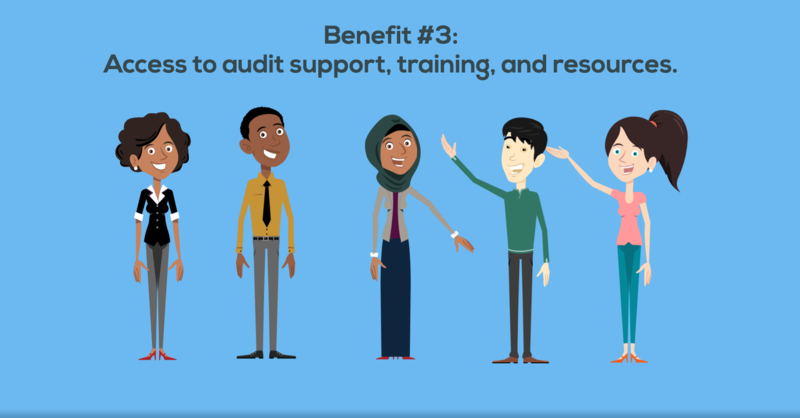 Our new, short tutorial explains how partnering with the Clearinghouse saves your college or university lots of time, effort, and resources – and how we stand by your side through every audit season. 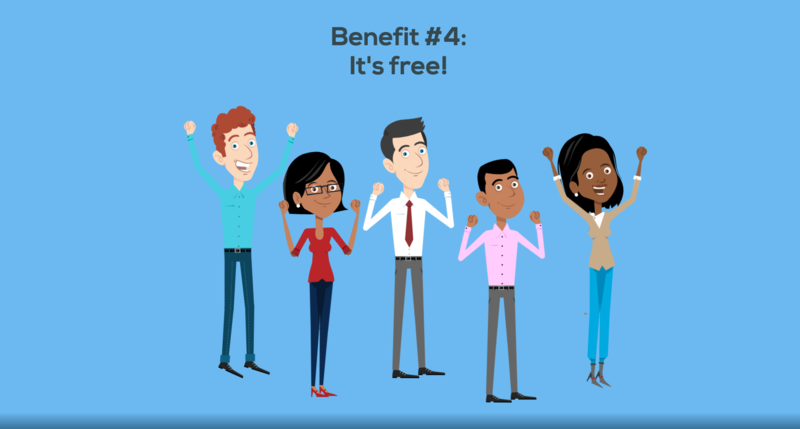 In this tutorial, we explore the 5 key benefits of why you should work with us!